NEC is now adding the new member to its S series. 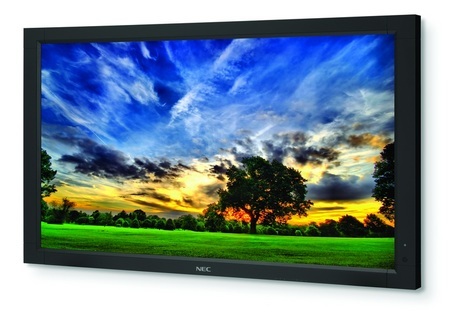 This member is the 52-inch S521 Full HD business-grade LCD display. Just like the S401 and S461 announced last month, the S521 is designed for digital signage applications with extended operation times, such as airports, retail and other public areas. The NEC S521 has 1280×1080 Full HD resolution, 500cd/m2 brightness, 3000:1 contrast ratio, ambient light sensor for optimum brightness and advanced cooling design. The price is not too cheap: NEC S521 is priced at $2689 but I guess it is all worth it.